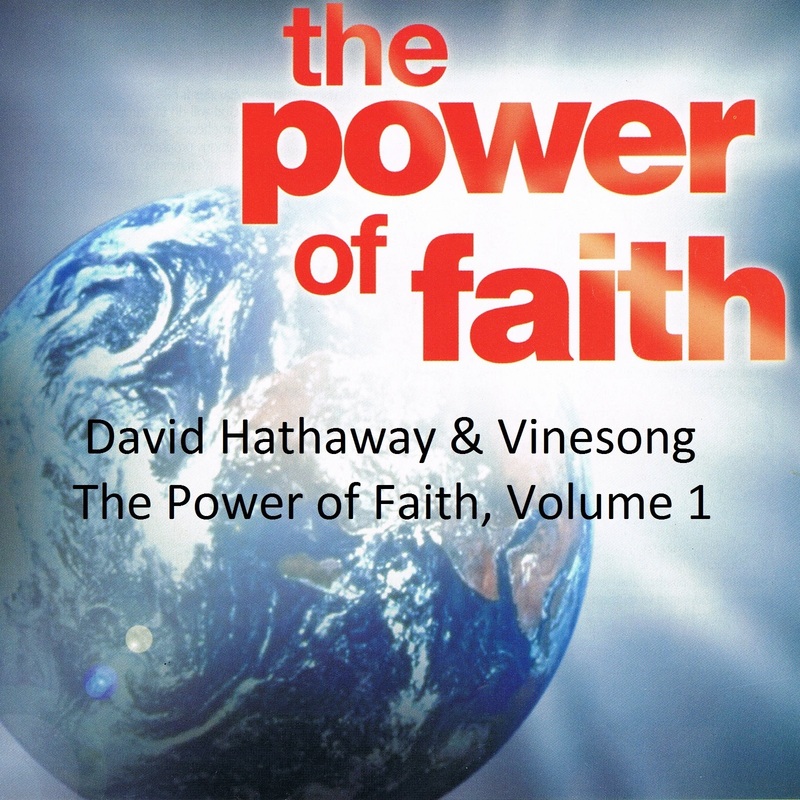 This special devotional CD featuring short encouragements from David Hathaway, combined with the beautiful worship ministry of Vinesong, will build your faith and focus your attention on Jesus. Together they will lift you higher, encourage you to believe big, and seek a fresh baptism of fire. David also shares his healing testimony and will pray with you for your own healing.